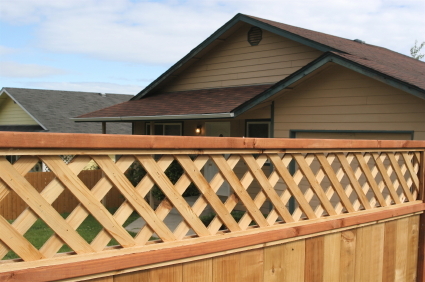 It is recommended that your fence be stained once your the wood is dry and re-stained every 3-5 years, so don't wait. With our great selection of colors, you will be able to choose the color that looks best with the exterior of your home, business or property. Not only can we stain but can repair your fence to help bring it back to life. To find out more about our wood fence staining services, give us a call or fill out the Fence Nashville Estimate Page. Remember that our fence and stain estimates are always free! - Prolong the life of the wood. - Increase your property value. Don't see anything you like? Check out more colors here.